There’s no shortage of 7″ releases from Third Man Records and sorting through it all can be difficult. Fortunately, they do a great job of selecting Nashville artists that fit within their Third Man model of being a little bit country, a little bit something else (see Margo Price, Joshua Hedley, Loretta Lynn, et al). 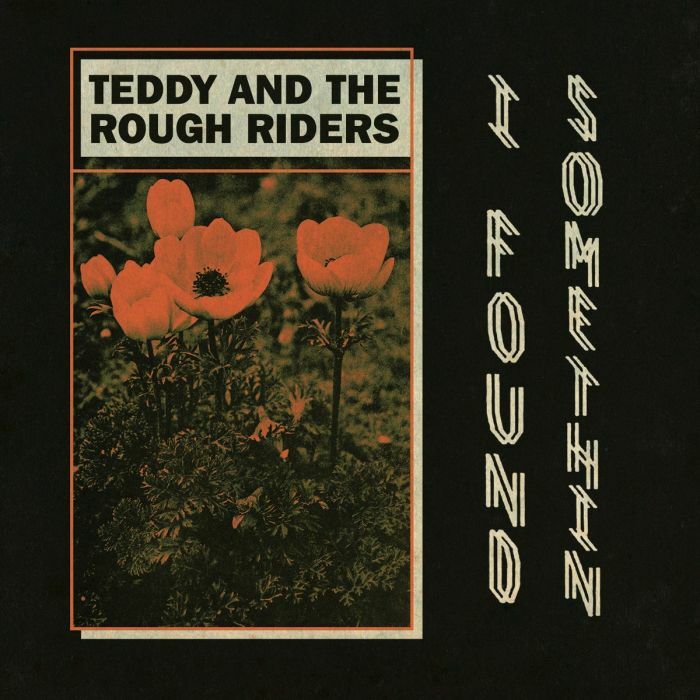 Case in point, the new 7″ from Teddy and the Rough Riders is full of Classic Country elements but breezily integrates plenty of other familiar styles; making for a rather fresh new thing. The downside to a 7″ is that there’s not a lot of actual music to really dive into. The upside is that if you like what you hear, there’s absolutely no filler. “I Found Something” manages to integrate plenty of accenting slide guitar, piano strikes, choral gang vocals, a touch of rasp in the verse and a head swirling, dueling solo that pays homage to the R&B tradition of a round robin showcase among the players. “Neon Cowboy” takes a gentler approach, like a literal cowboy ambling on down the road but with a touch of the psychedelic, like a cowboy blissed out on mushrooms ambling on down the road. All and all, a very promising release from a band that’s already been up to interesting things this year. Here’s to more coming our way.